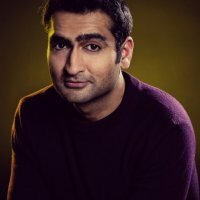 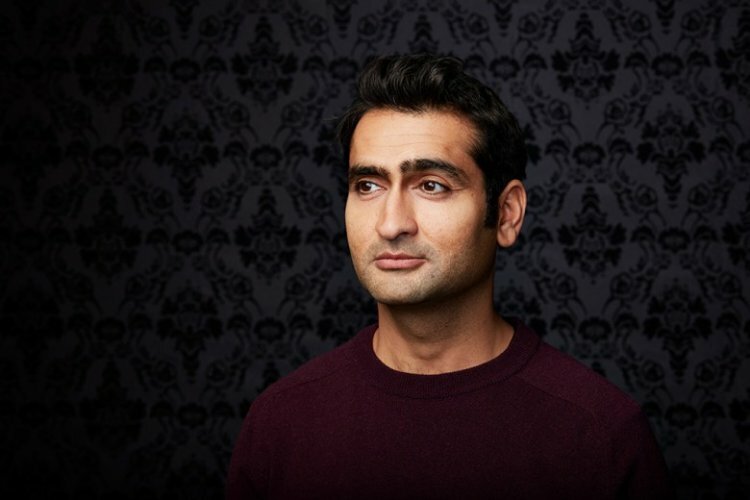 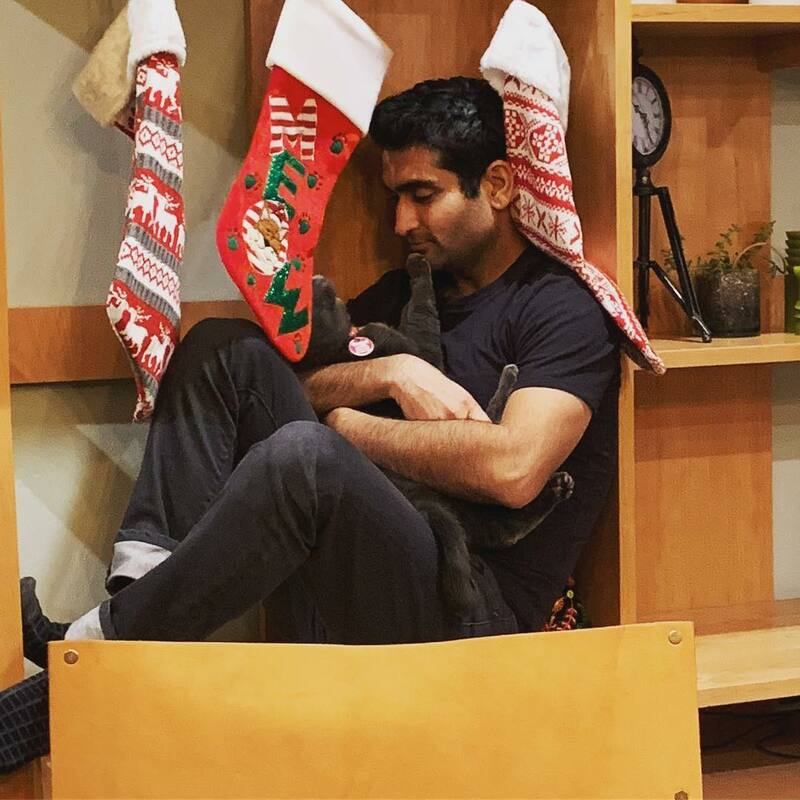 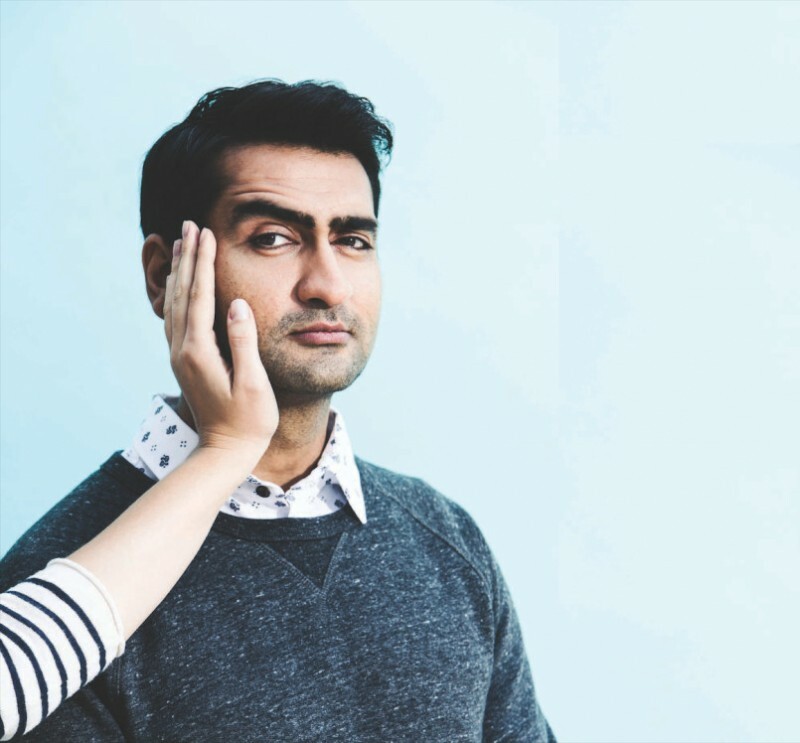 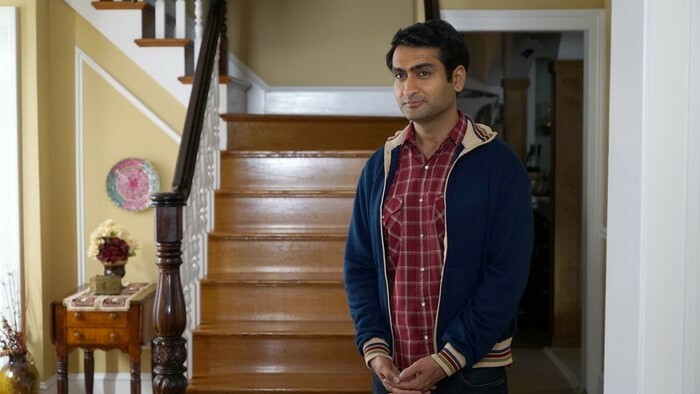 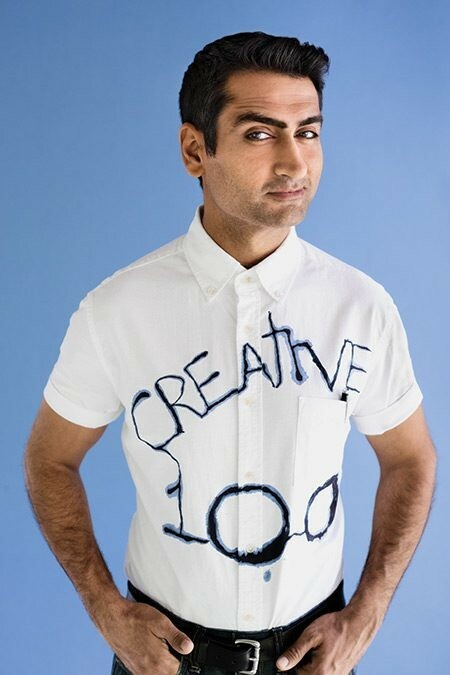 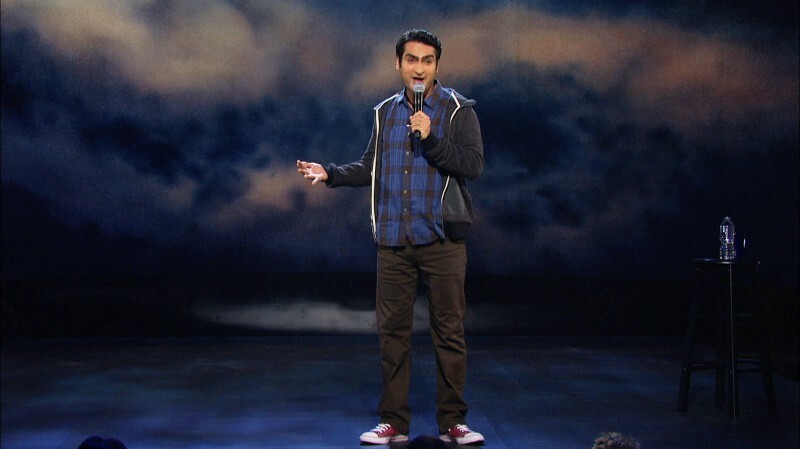 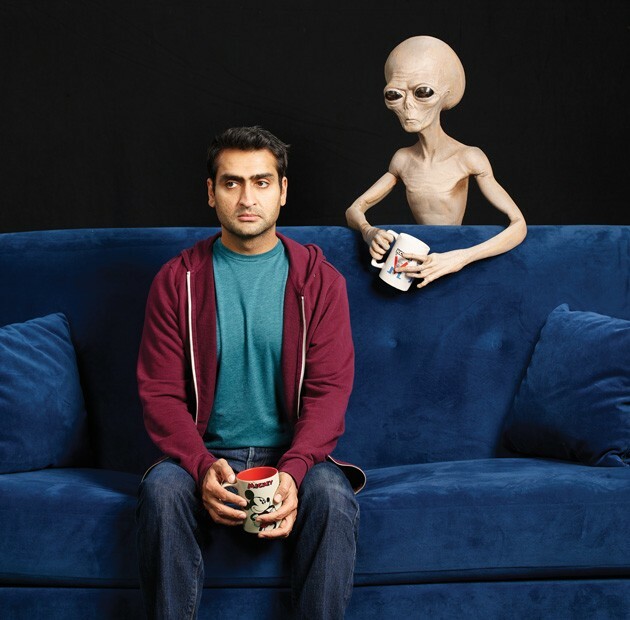 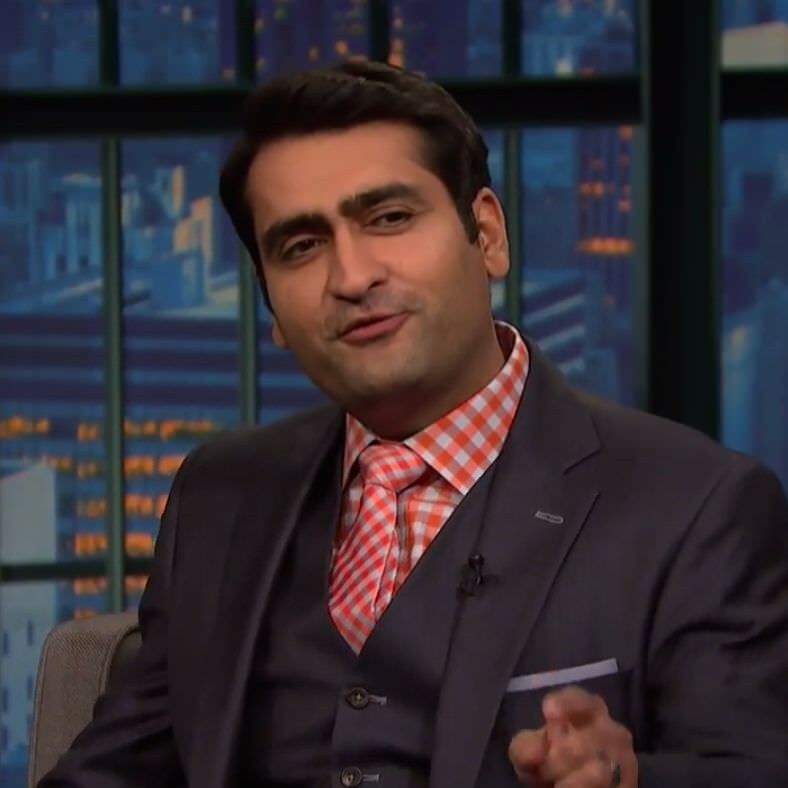 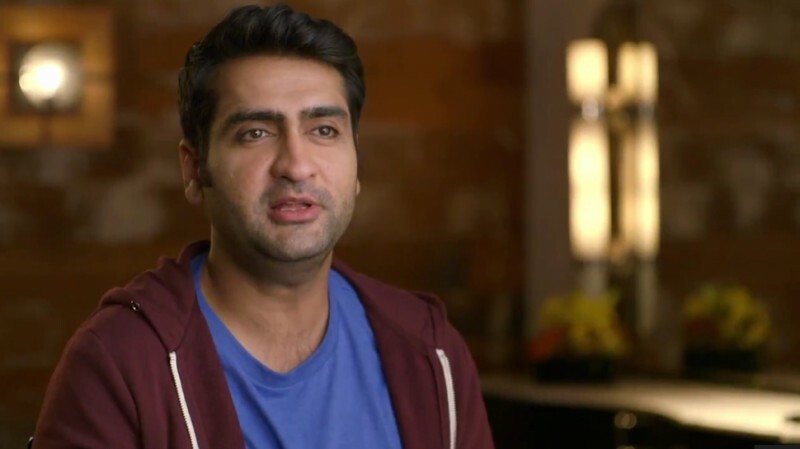 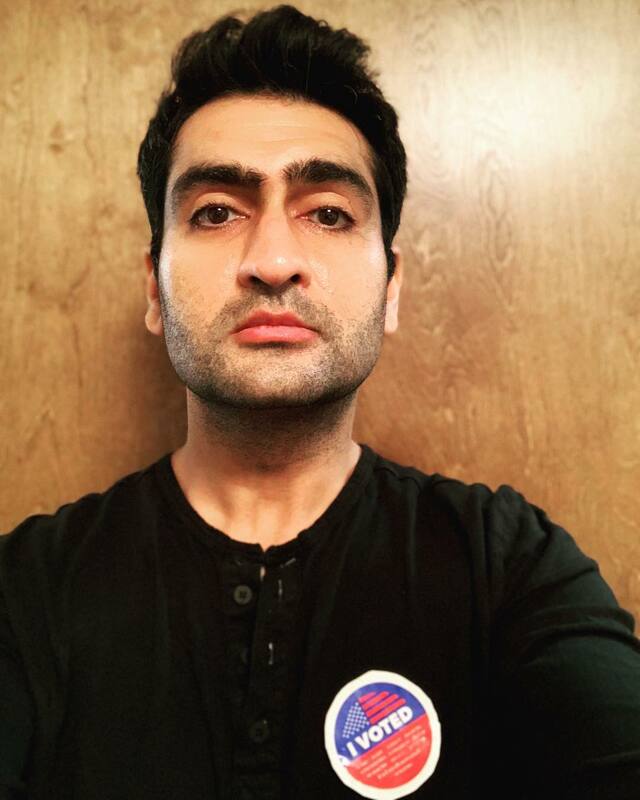 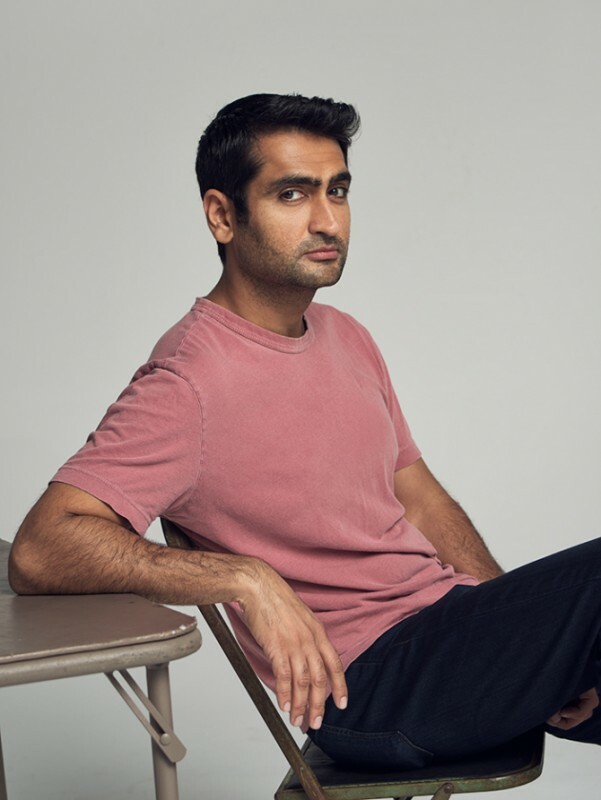 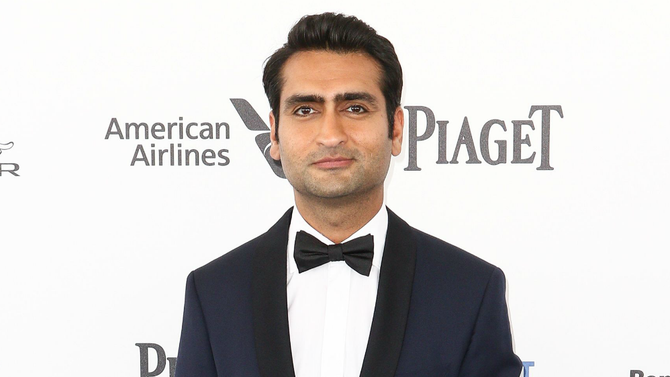 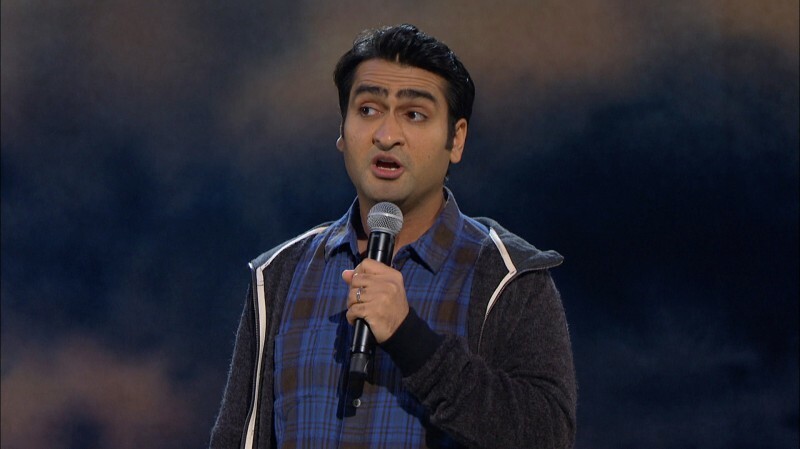 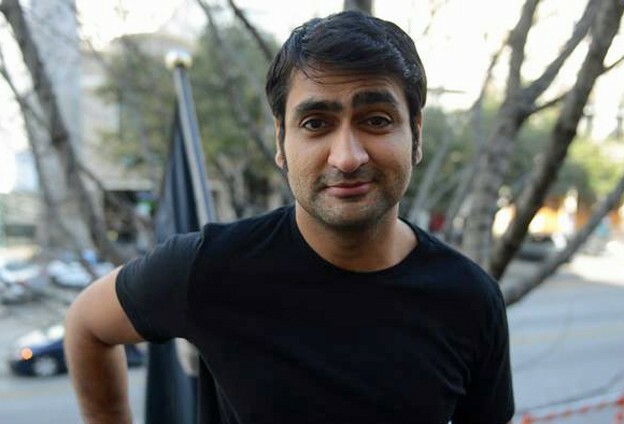 Kumail Nanjiani is a Pakistani-American actor, writer, comedian, and host. 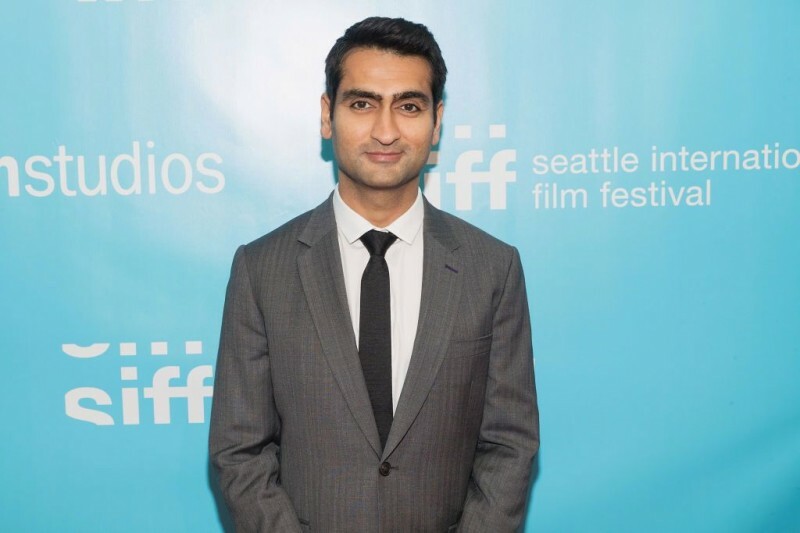 He was born in Pakistan on February 21, 1978, and he was completed his school from Karachi Grammer School but after the age of 18 he came in the United States and joined Grinnell College. 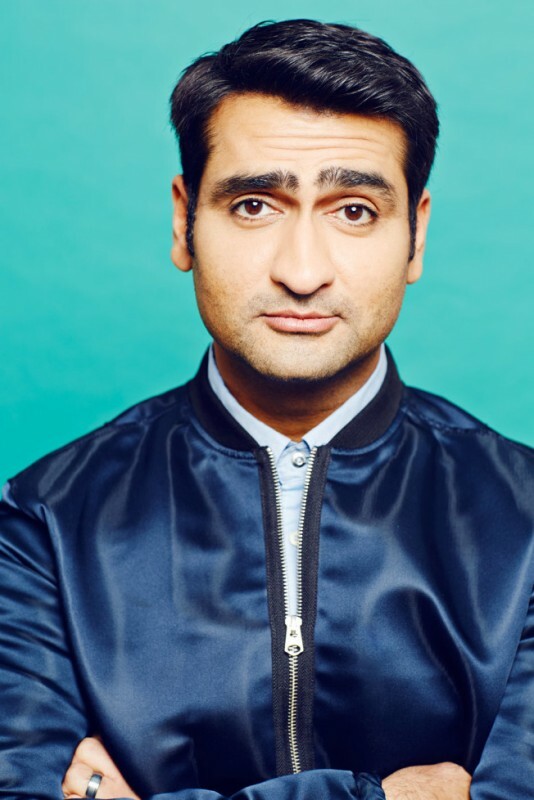 He is a too much-talented guy and popular in Hollywood. 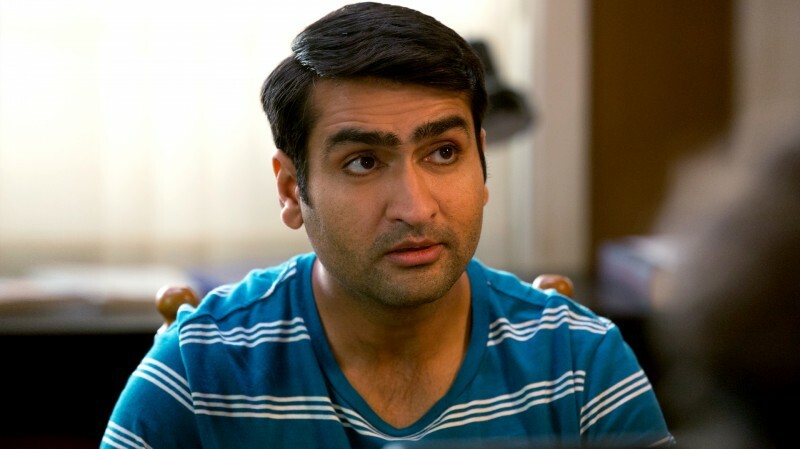 His 2nd cousin Shereen Nanjiani is Scottish radio presenter with BBC Radio Scotland. 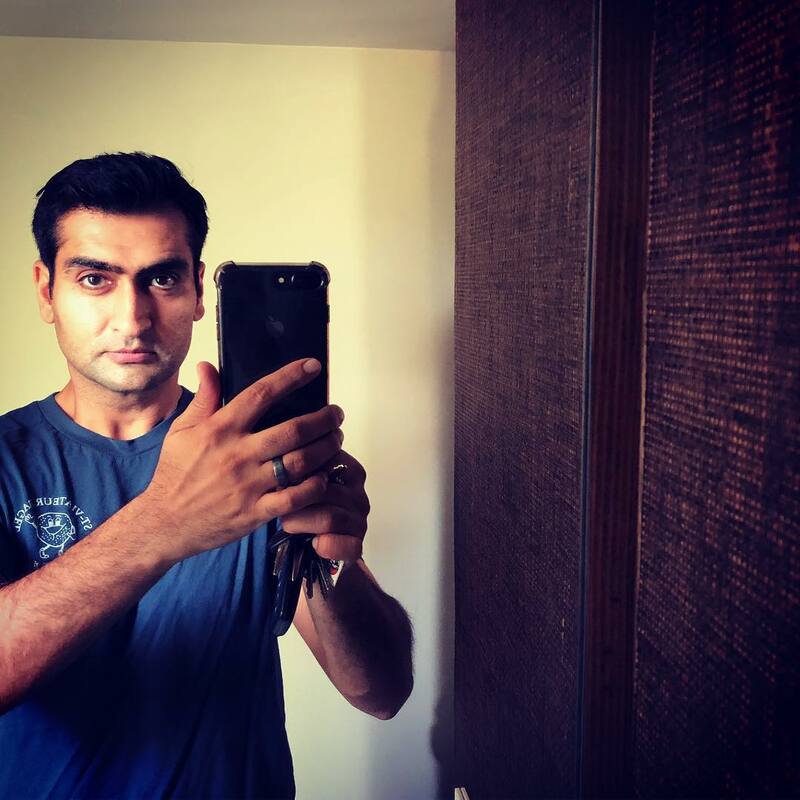 If you are looking for Kumail Nanjani profile, date of birth, family, salary, and photos then you can find this information here. 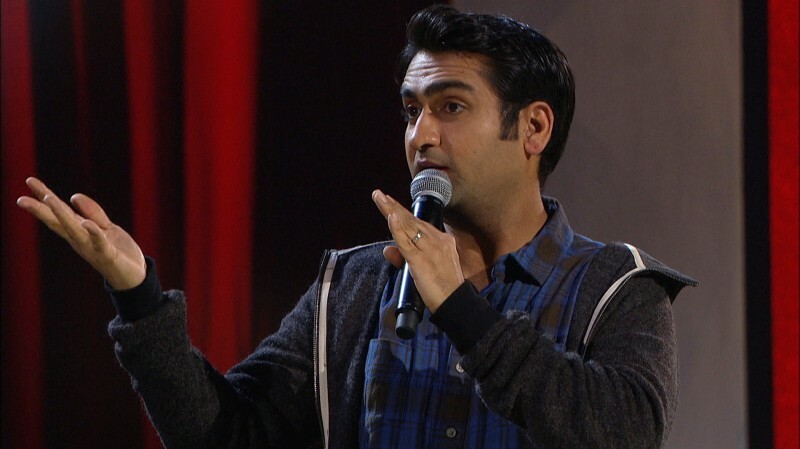 You can also find the public opinions and reviews about Kumail Nanjani here.